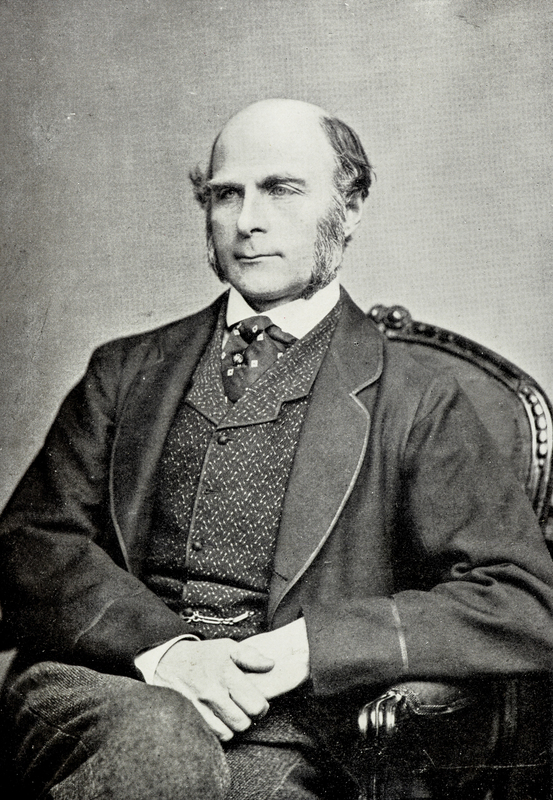 Galton was a naturalist, statistician, and evolutionary theorist. He was a second cousin of Darwin’s, having descended from his grandfather, Erasmus. Born in Birmingham in 1822, Galton studied medicine at King’s College, London, and also read mathematics at Trinity College, Cambridge. 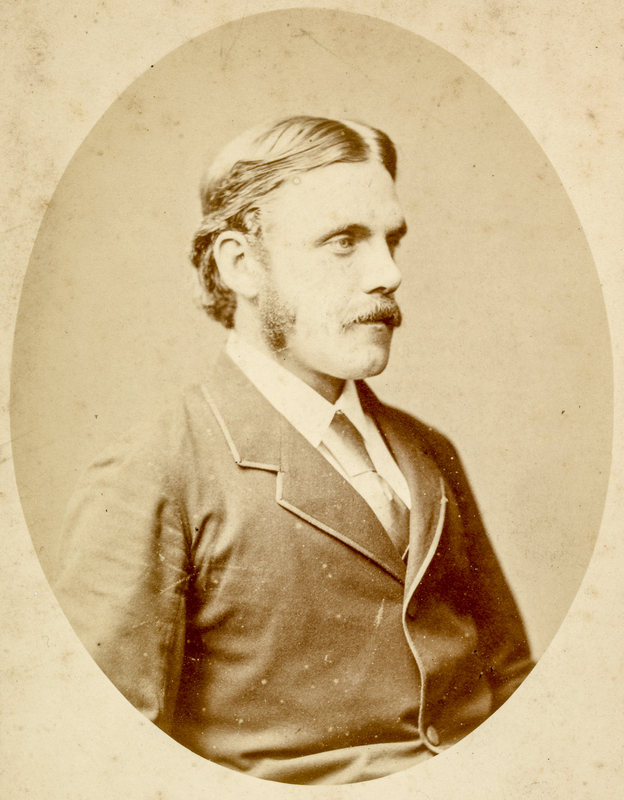 On inheriting a large fortune from his father, he abandoned medicine, which he disliked, indulged in travel and sport, and then financed his own expedition to southwest Africa (1850-52), completing a natural historical narrative of the journey (Galton 1853). Known to his family as ‘Frank’, Charles Darwin’s seventh child himself became a distinguished scientist. He was an undergraduate at Trinity College, Cambridge, initially studying mathematics, but then transferring to natural sciences. 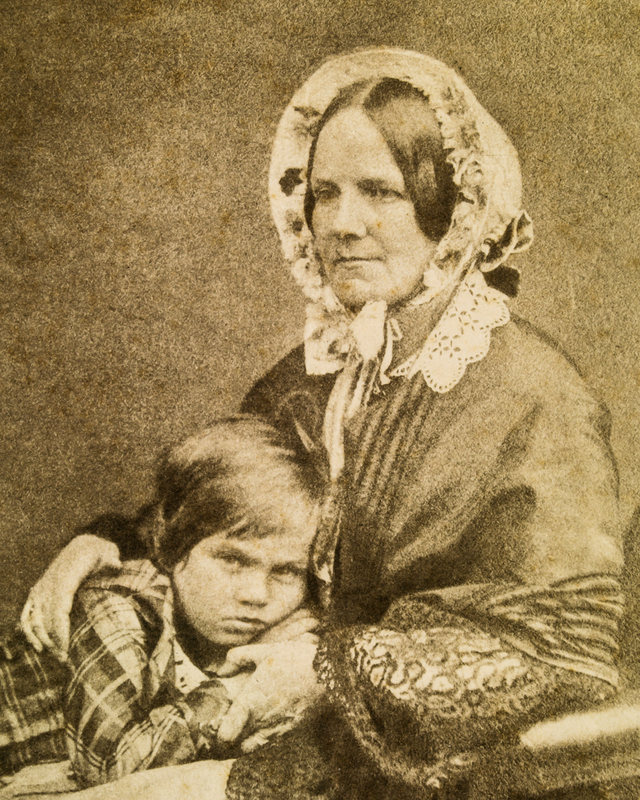 Emma Darwin, Charles Darwin's wife and first cousin, was born Emma Wedgwood, the eighth and youngest child of Josiah Wedgwood II and Bessy Allen. Her father was the eldest son of the famous pottery manufacturer, Josiah Wedgwood I. Her mother was one of eleven children brought up in a remote country house in Wales. Emma was part of a large and lively extended family, Unitarian in religion, liberal in politics, and with links to the intellectual elite of the country. Her immediate family lived at Maer Hall in rural Staffordshire, a few miles from the Etruria pottery works. Charles Darwin’s cousin, William Darwin Fox, was admitted to Christ’s College, Cambridge, in 1824, three years before Darwin; the two men became close friends. They corresponded throughout their lives, exchanging accounts of their growing families interspersed with discussions of Darwin's work. Fox was often asked for, and provided, information from his own observations of the natural world. A colourful and insightful exchange occurred in 1865 in a light-hearted conversation between Darwin and Henrietta Huxley, the wife of Darwin’s friend and colleague, Thomas Henry Huxley. 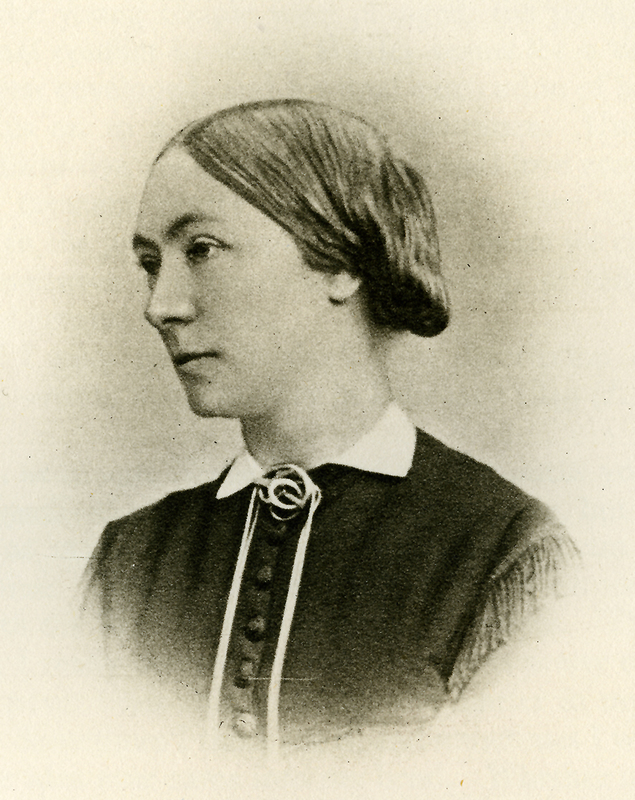 Like her husband, Henrietta was a close friend and great champion of Darwin and his work. She was also, it seems, a keen devotee of Tennyson. One question which arises a lot when sifting through Darwin’s letters is are we prying? The vast majority of ‘burn this’ requests are found in his correspondence with Fanny Owen, the young woman Darwin courted before the Beagle voyage. Owen was evidently anxious about the letters she exchanged with Darwin, ending most of her correspondence with statements such as, “Burn this as soon as you have made out the nonsense“. Darwin was devastated when the first batch of letters he received in South America brought news of Fanny's betrothal to another man. Charles Darwin’s readership largely consisted of other well-educated Victorian men, nonetheless, some women did read, review, and respond to Darwin’s work. One of these women was Darwin’s own niece, Julia Wedgwood, known in the family as “Snow”. In July 1861 Wedgwood published a review of Origin entitled “The Boundaries of Science” in Macmillan’s Magazine. As a family member and one of the few female reviewers of Darwin’s work, Wedgwood’s review merits further exploration. 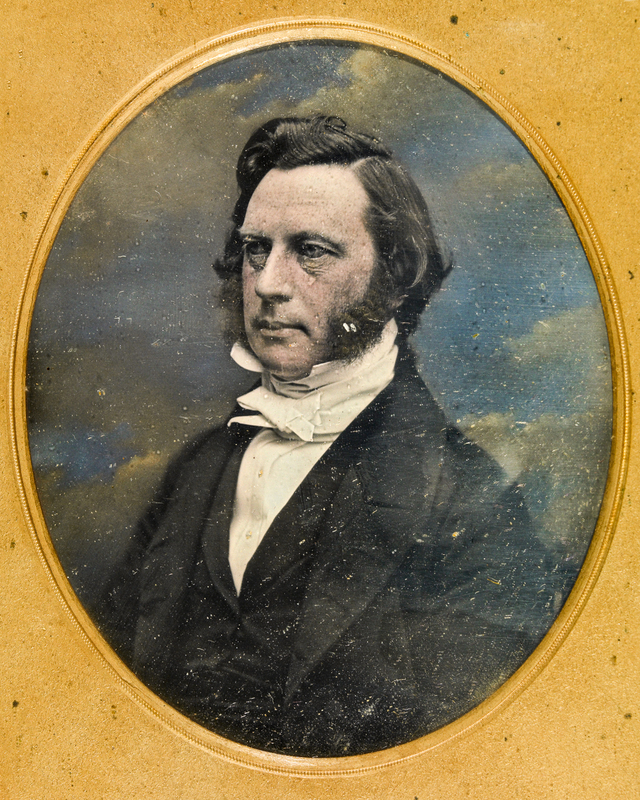 Hensleigh Wedgwood, Emma Darwin’s brother and Charles’s cousin, was a philologist, barrister and original member of the Philological Society, which had been created in 1842. In 1857, while Wedgwood was preparing a dictionary of English etymology, he wrote to Darwin suggesting that the common origin of the French “chef” and the English “head” and “bishop” illustrated the parallels between extinct and transitional forms in language and palaeontology. 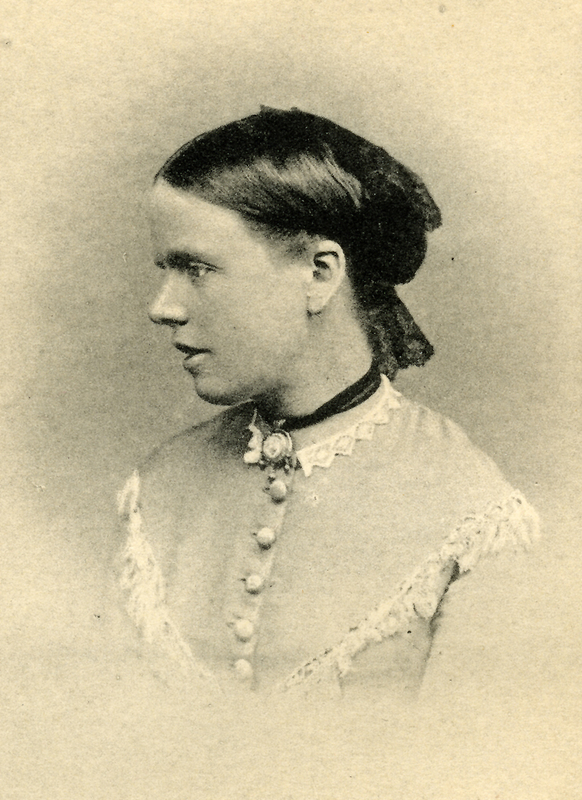 Henrietta “Etty” Darwin (1843–1927) was the eldest of Charles Darwin’s daughters to reach adulthood. She married Richard Buckley Litchfield in 1871. She was a valued editor to her father as well as companion and correspondent to both of her parents. 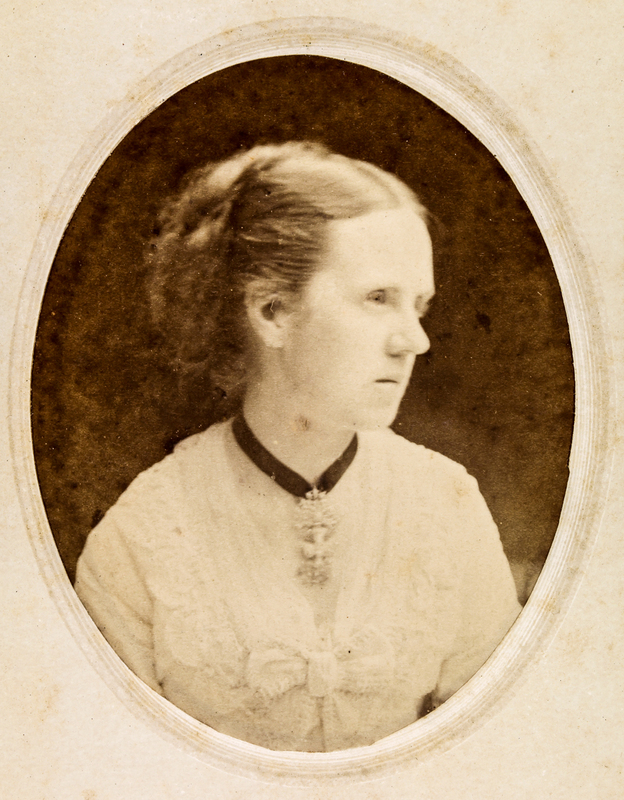 Jane Loring Gray, the daughter of a Boston lawyer, married the Harvard botanist Asa Gray in 1848 and evidence suggests that she took an active interest in the scientific pursuits of her husband and his friends. 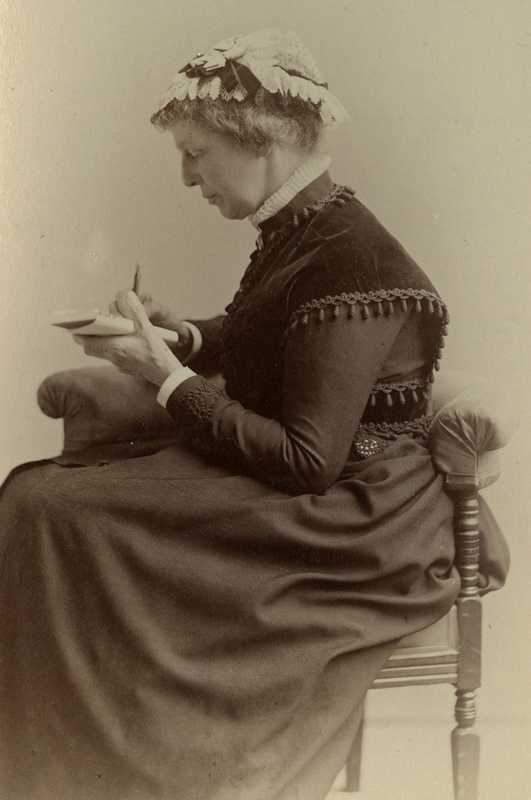 Although she is only known to have corresponded directly with Darwin once, sending him observations about the behaviour of her dog (letter from J. L. Gray, 14 February 1870), she also passed on information through her husband, and is one of few women cited in Darwin’s Expression of Emotions. The Grays visited Charles and Emma Darwin twice, spending several days as guests at Down House in October 1868, and visiting again in August 1869. Although they never met again, the two couples became close friends. Writes of the pleasure all feel in CD’s continued good health and joy in his voyage. Tells of the banana tree he bought, which he sits under and thinks of CD "in similar shade". CD’s financial accounts are correct. JW’s satisfaction in bestowing Emma on CD. The family gardener reports on seeds he has gathered. RWD transmits the letter. Admires FJW’s article ["The boundaries of science",Macmillan’s Mag.4 (1861): 237–47]. Thinks she understands his book [Origin] perfectly. On design in nature: the more CD thinks on the subject the less he can see proof of it. Reports on state of family’s health. Sends a cheque to pay off FD’s debts. Warns him of the dangers of overspending his income and advises him strongly to keep accounts. An affectionate letter to HL on her honeymoon. Urges her to keep her mother as an example. pleased he thinks so highly of Huxley’s article [see7977]. Huxley makes CD feel infantile in intellect (as JDH once said of himself). CD is not so good a Christian as JDH thinks, for he did enjoy his revenge on Mivart.